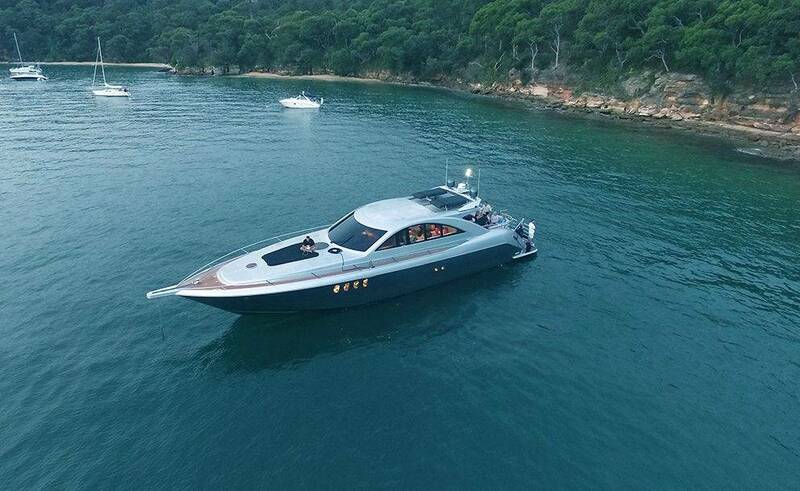 So, this amazing 77ft sports yacht is truly a thing of beauty. Designed by Australia’s leading boat maker David Warren, she is extra special in every way. She is a striking sight on the water with her distinctive gunmetal grey hull which makes an eye-catching contrast with her dazzling silver superstructure. Also, she will make a great first impression on your guests. She will exceed even the highest expectations when they get on board. 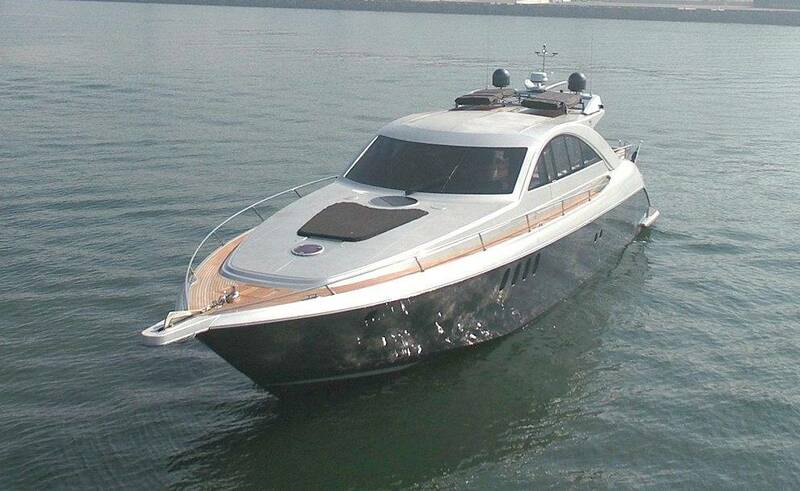 Recently refurbished and upgraded, no expense has been spared in taking this boat to another level. 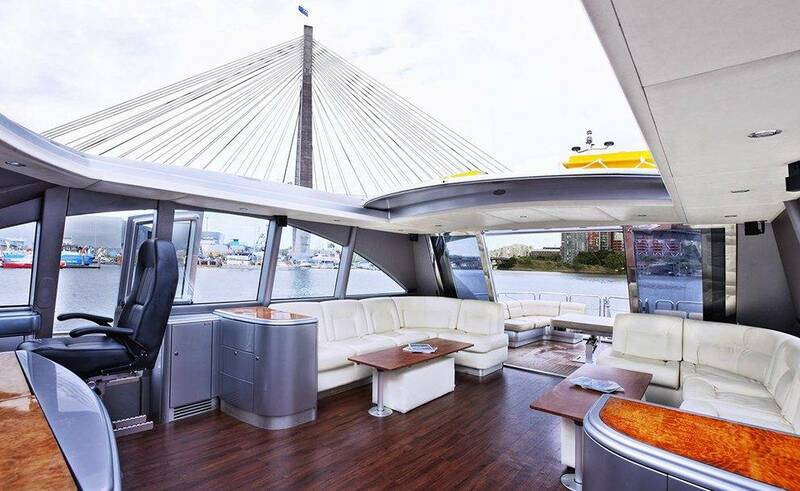 Prometheus can accommodate up to 36 guests for a cocktail party or a buffet, and 14 for formal dining. There is enough covered space to shelter everyone on board comfortably in the event of rain. 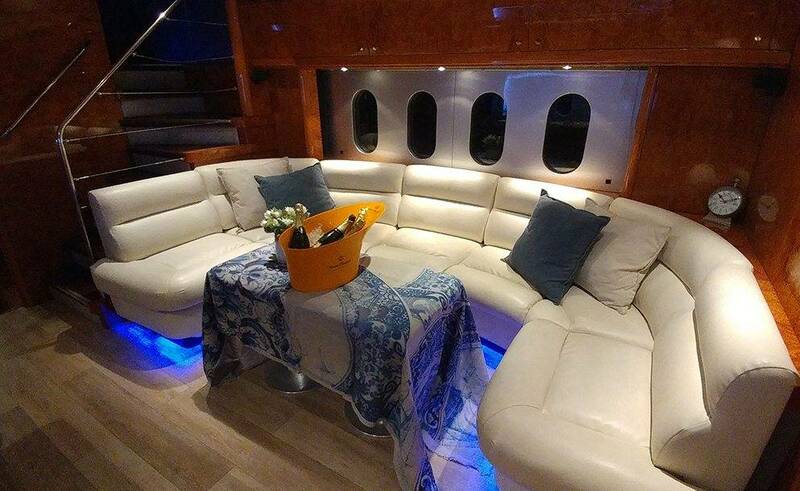 The fully air-conditioned upper saloon has been completely reconfigured to create an impressively large entertaining space which offers guests 360-degree views. This space now offers a grand and very spacious interior/exterior jointed deck. 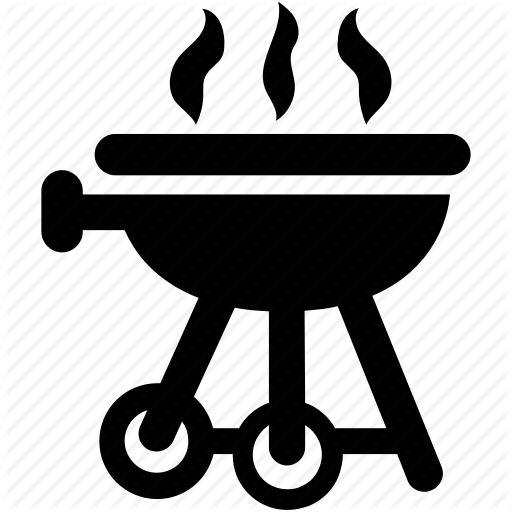 This means those lounging in comfort inside can chat and stay close to those taking the air outside. 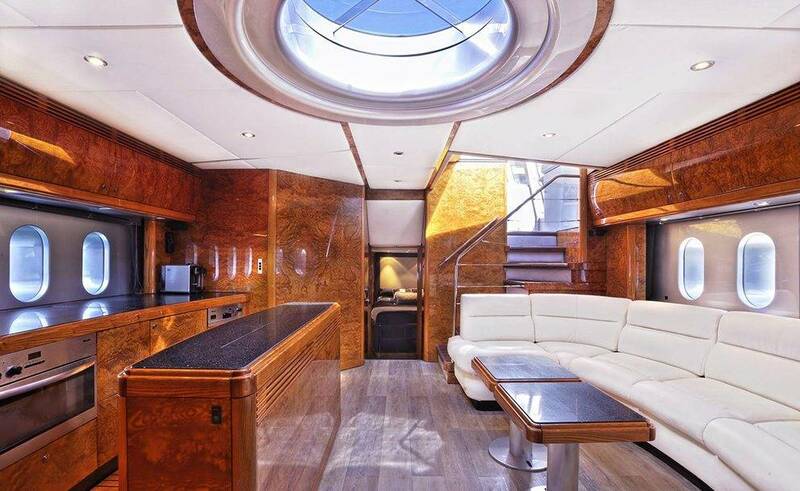 There is an impressive sunroof which so the saloon benefits from plenty of natural light. It feels bright, even on rainy days. Also, the lower saloon is supremely comfortable, with luxury appointments. 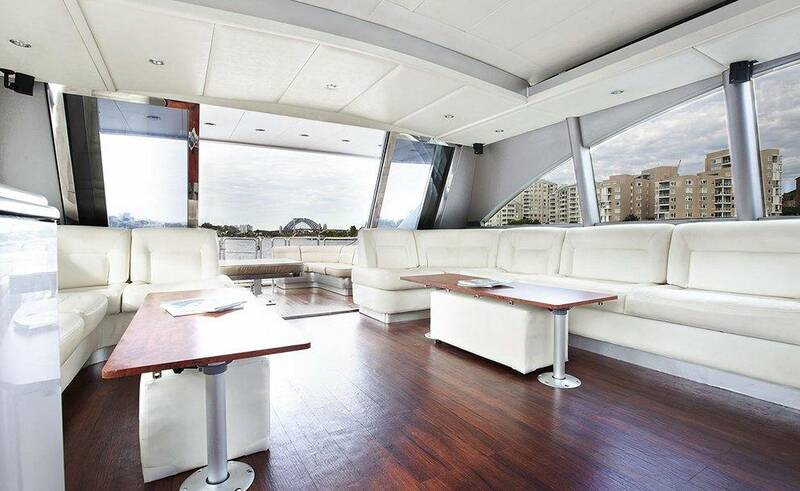 A sociable crescent-shaped seating and access to the fully equipped galley, directly opposite the seating area. The lower deck area also houses overnight accommodation, with three luxurious bedrooms and three gorgeous bathrooms. So, a top of the range Bose surround sound system with iPod connectivity. Plus indoor and outdoor speakers supplies the music, ensuring your party goes with a swing. High definition flat screen TVs throughout have Foxtel. There is a 50 inch full HD TV in the upper saloon. So, are you convinced yet?! Don’t delay, enquire about Prometheus today!